You’ve always heard the money is in the list? So true in the case of marketing to a list. If you have a good list, you will not make money unless you first have good converting offers. Not spam because, usually, solo ads lists are 100% double opt-in, and they’re CAN-SPAM compliant, usually they include an unsubscribe link for the subscriber. Short and compact email body attracts the reader’s attention. Emails lists are often updated with new (fresh) subscribers. Plain text or HTML format including graphics, colors, and fonts which make ads stand out from the crowd. Generate leads by promoting a splash page with an opt-in form that builds your lists automatically. 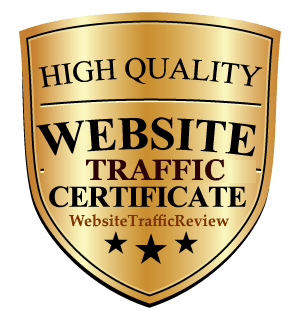 Drive traffic to your website to increase the popularity and page ranking. Announce new products and services. Send special discounts or time-limited offers. Create interest in your MLM program to build a downline of members/subscribers that may generate a residual income for you. How effective your ad is? Your ad should be exciting and catchy for the readers. It should be according to the audience you have on your list. If you send hair loss ads to the readers who subscribed to get news about travelling, you know you are doing it wrong. Your subscribers are your assets. Right newsletter to the right customer should be your preference. They can make your business go from zero to thousands and even millions. You have to work on your solo ads according to your budget. First, you need to set a budget. Then you need to research the market for good deals. If you purchase bigger packages, you will get big discounts. Normally, the prices you get are just like pay-per-click or cost-per-thousand subscribers. For example, if the price of your solo ad is $100 and it will be sent out to 5000 subscribers, the CPT (cost-per-thousand) will be $.020 per subscriber. You can make more savings if you look out for dual offer which is also known as ‘ad swap’. If someone has the same type of subscribers in his or her list, you can make a deal with them by displaying ads of each other to your list. It will cut your cost, and you can save a lot by presenting the same ad to more subscribers at the same price. Not all of the solo ads vendors are professional, effective, or reliable. Sometimes they send you quality clicks (leads), sometimes they don’t. That is why you need to carefully check the reputation of the vendor(s) and constantly track each campaign. 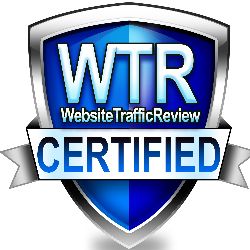 WebTargetedTraffic provides you with relevant tools to manage and track solo ads campaigns: real-time and reliable tracking, advanced redirection options (including affiliate link cloaking), destination URL monitoring and click-fraud detection. 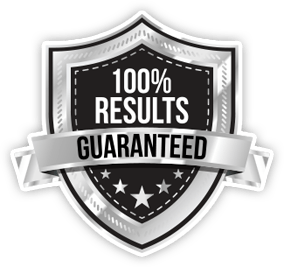 Using quality solo ad providers can be a great way to quickly generate a large number of qualified leads and skyrocket your sales. Simultaneously, you need to be on the lookout for scammers, as well. The worst thing you can do is chase cheap clicks. That’s a recipe for getting scammed and building a dead list. With solo ads you always get what you pay for. Wherever you get your clicks from, keep that in mind, because the scammers will always try to bribe you with a sweet deal! 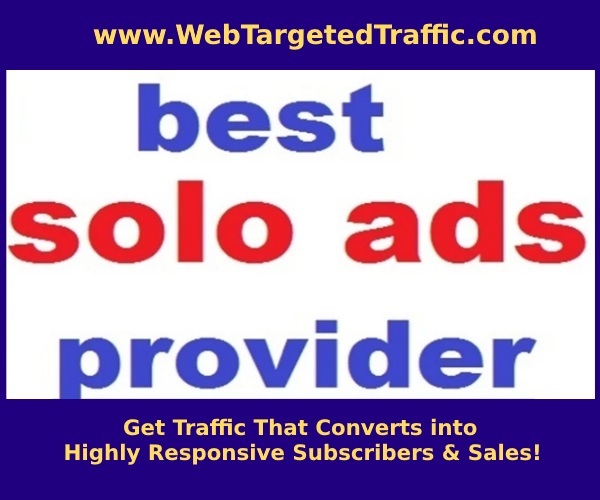 If you’re looking for high-converting, top quality Internet marketing traffic to grow your business and scale your profits, check out the Solo Ads Vendors. We provide a wide selection of done-for-you solo ads traffic packages, at affordable prices. Our service relies on email lists of industry leaders and 7-figure earners in the online money-making niche. Click here to see all available packages and start growing your online business with premium quality Internet marketing traffic. Click to Order a Solo Ads Campaign!